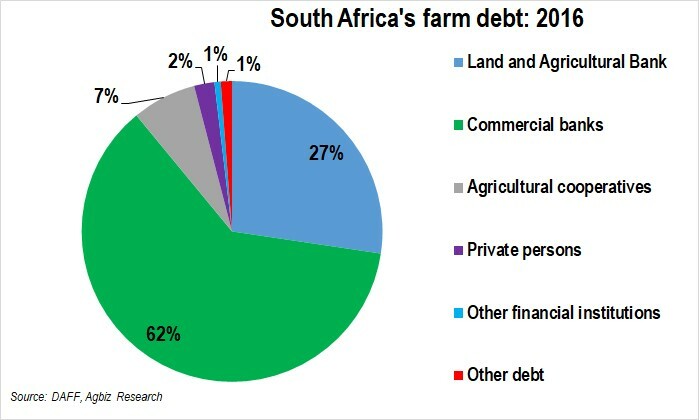 How Indebted is the South African Farming Sector? 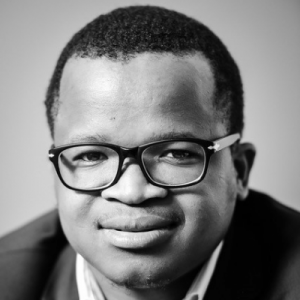 The issue of farm debt has been part of the public discussion since the ‘land expropriation without compensation’ debate started. Rightly so – however that is not the focus of this blog entry. 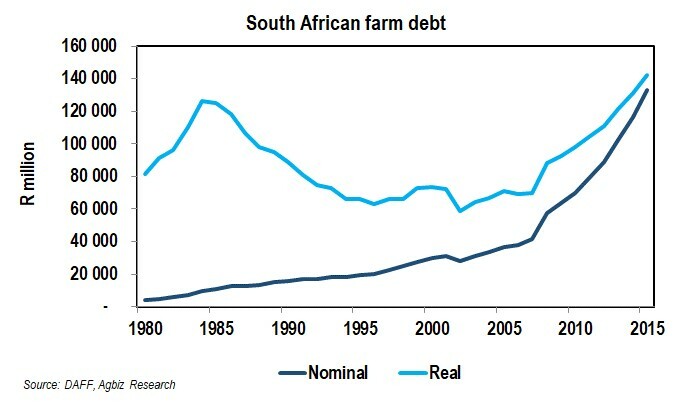 The purpose of this entry is to share two charts that show the long-term trend of South Africa’s agricultural debt, and the key providers thereof (see featured image and chart below). As it currently stands, the unofficial estimate of South Africa’s farm debt is around R160 billion, as many media articles have highlighted. The official data only covers a period between 1980 and 2016, while the coming months should see the 2017 official figures being released. Between 1980 and 2016, South Africa’s farm debt has been rising at an average rate of 2 percent per annum, reaching R144 billion in real terms in 2016 – a record level in a dataset. The notable uptick to the estimate of R160 billion is partially attributed to 2015-16 drought, which weighed on farmers’ incomes. The key lenders to the South African agricultural sector are the Land and Agricultural Bank (Land Bank), commercial banks, agricultural cooperatives, private persons and other relatively small financial institutions such as merchant banks, insurance companies, trust companies, etc. The chart above shows the composition of the R144 billion debt in 2016. The commercial banks held a lion share of 62 percent, followed by the Land Bank with a share of 27 percent, agricultural cooperatives with a share of 7 percent, the rest was private persons and other financial institutions. The 2017 and 2018 figures will more likely resemble a similar picture as the shares haven’t changed much over the recent past.